· Robbie Limon Sings John Denver's "Back Home Again"
· The Rail Bar & Grille Voted Best Wings In The Region! 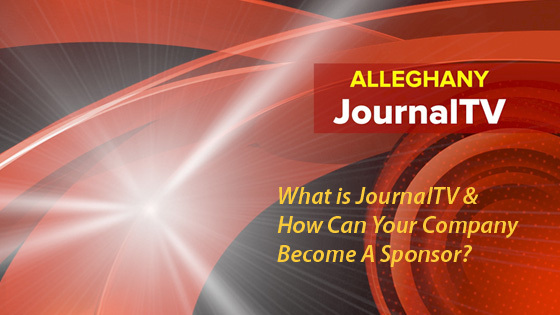 · The 2019 Alleghany Journal SUPERBOWL Contest! · Teri Dreussi-Smith Speaks With JournalTV About "Bridges Out Of Poverty"